Picking power tools that can give you the best bang for your buck isn’t easy. After all, there are so many features and factors to consider. If your budget is your primary concern, then here’s the good news. Makita Power Tools goes on sale this Black Friday and we’ve taken the initiative to come up with this list of the best deals this year. You won’t have to spend long hours browsing products after products. 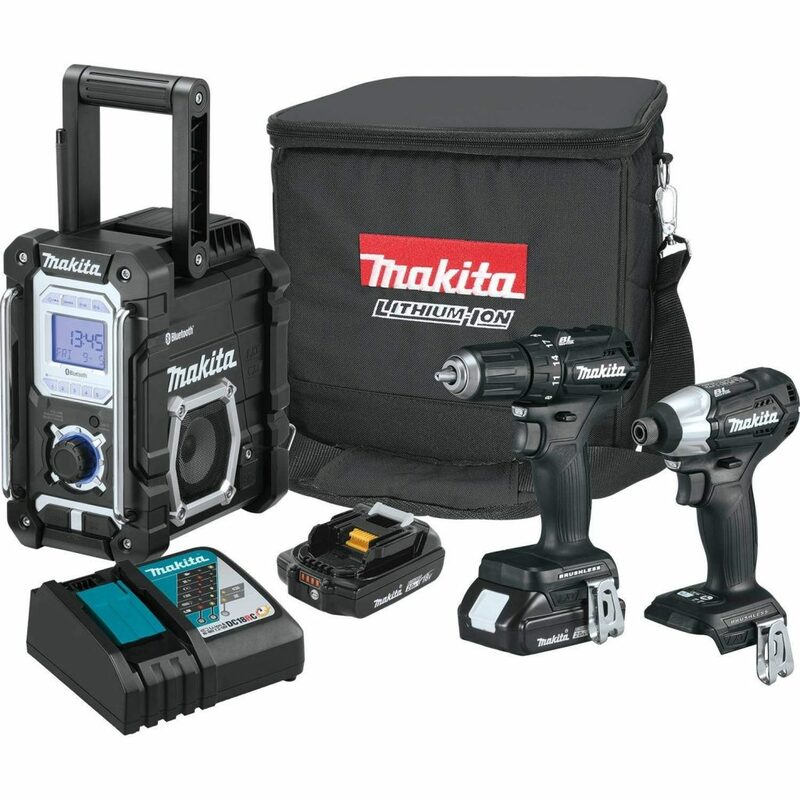 Makita XT706 3.0Ah 18V LXT Lithium-Ion Cordless Combo Kit is a 7-piece set. It has almost every piece of tool you need to create most of your projects. It has a hammer drill that's capable of delivering 480 in.lbs of maximum torque and an impact driver with variable speed. It also comes with a circular saw that's not only fast but lightweight too. Additionally, the set also has a reciprocating saw that features a tool-less blade change. It speaks convenience and ease of use. The set comes with a grinder, blower, flashlight and tool bag. And the surprising part? You can get everything this Black Friday with a 39% discount. That means you'll be able to save $260 for the entire set! If buying an entire set overwhelms you, then you can just get this brad nailer. It comes with a 20% discount so you'll still be able to save $20 when you buy it this Black Friday. The tool can drive a range of 18-gauge brad nails. As for capacity, its magazine can hold up to 110 nails. It comes with a 2-mode selector switch for your convenience and an anti-drive mechanism so you won't damage the surface you're working on. 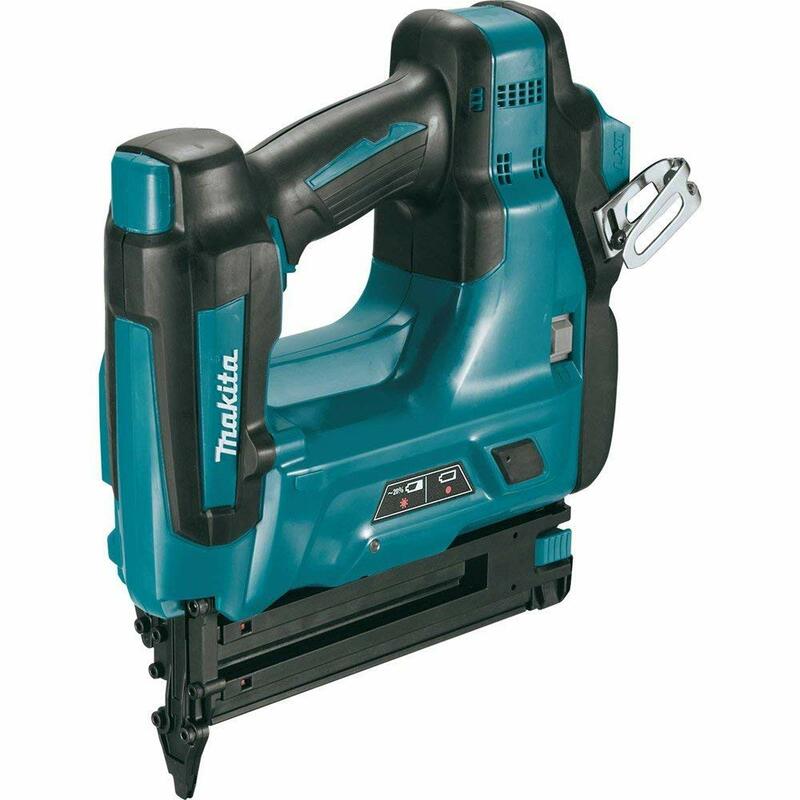 Makita XTR01Z 18V LXT Lithium-Ion Brushless Cordless Compact Router comes with a $118 discount this Black Friday. Surely, it's something you wouldn't want to miss out. The tool, apart from the exciting discount, is a must-have for someone who likes building and repairing things. It has this electronically controlled brushless motor that's able to keep up with the demands of your work. It has a variable speed control dial that can reach as high as 30,000 rpm. For safety, it has a separate lock button so you won't accidentally start it up and injure yourself. 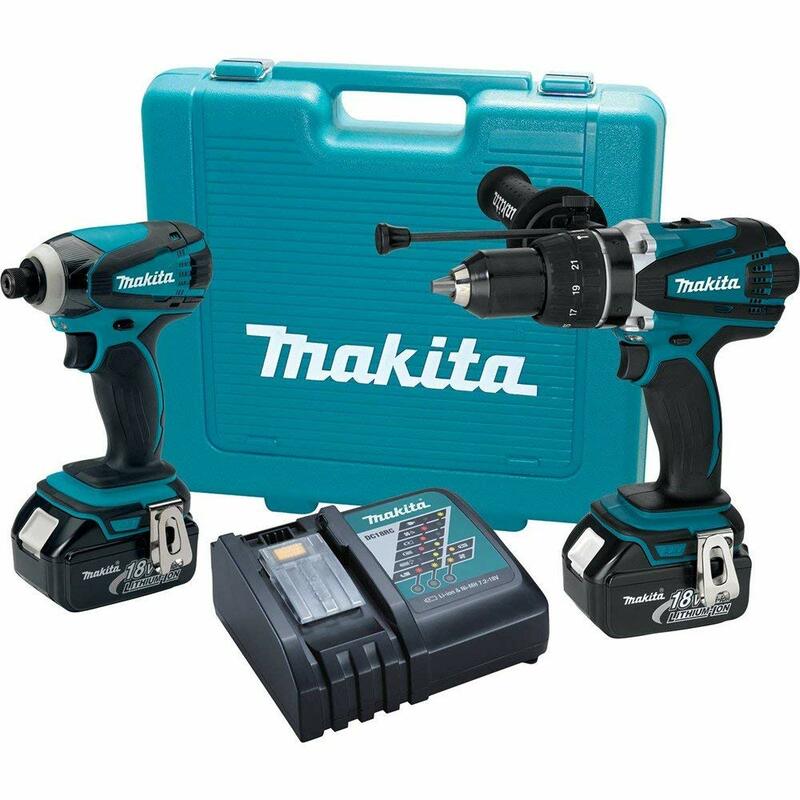 Makita CX301RB 2.0Ah 18V LXT Lithium-Ion Sub-Compact Brushless Cordless Combo Kit includes a driver drill which is designed to minimize operator fatigue. It also has an impact driver that's lightweight and compact. Because of those features, this set is the best one you can get this Black Friday if you want to increase comfort and reduce stress and strain when working. The design of the tool makes it suitable for tight spaces too. 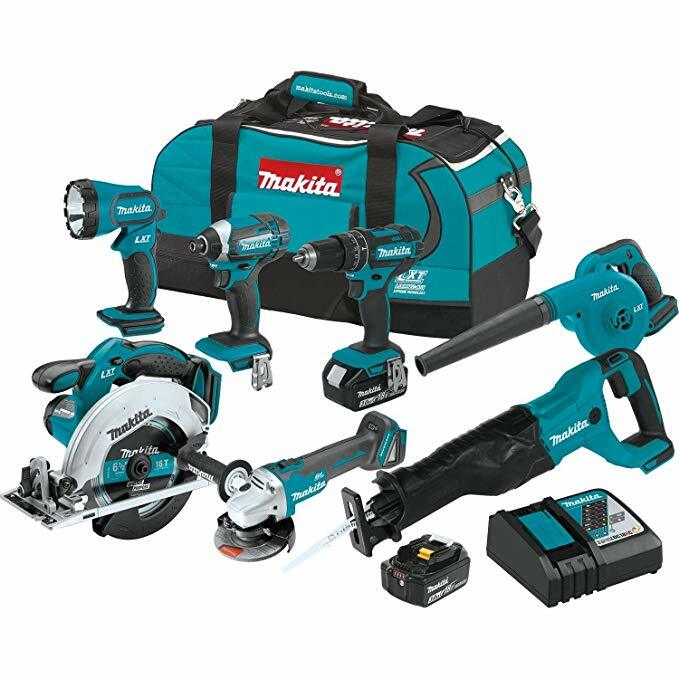 Makita XT218 18V LXT Lithium-Ion Cordless Combo Kit is uniquely designed with Star Protection Computer Controls, which protects the machine from overloading and over-heating. Another great thing about this set is that they are great at reducing operator fatigue. So, even if you work long hours on complicated projects, you won't experience as much strain as you would as compared to using other brands and models. 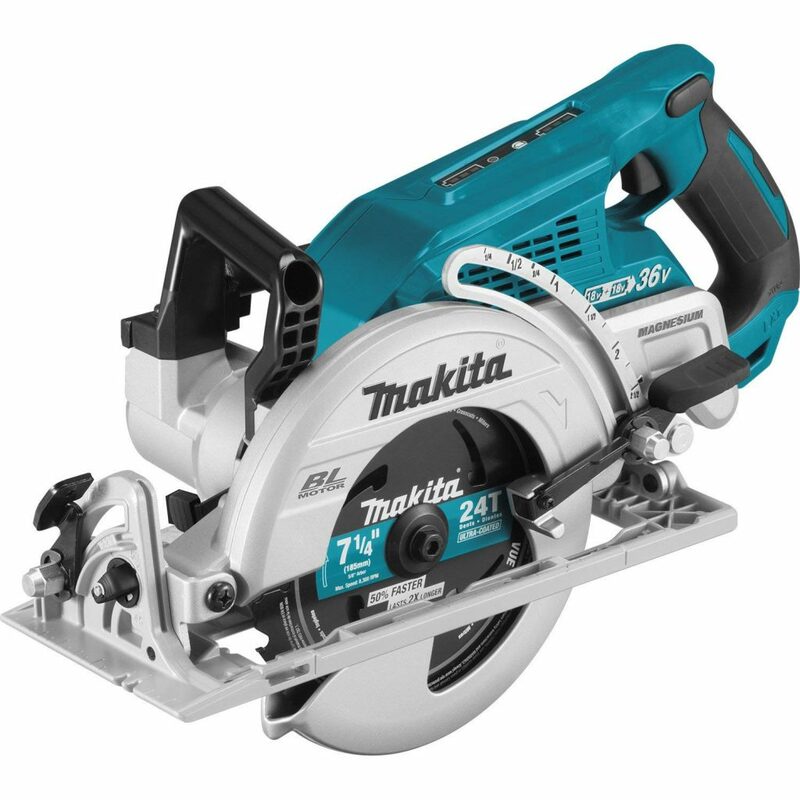 This circular saw from Makita works on 2 LXT batteries which enable it to function with better speed, power, and run time. There's no cord so you won't feel limited with your movements when working. With a brushless motor, it completely eliminates carbon brushes. This causes the motor to run more efficiently and at a lower temperature. And with that, you can expect the tool to last long.The circular saw is on sale this Black Friday. Get it now and save $10. 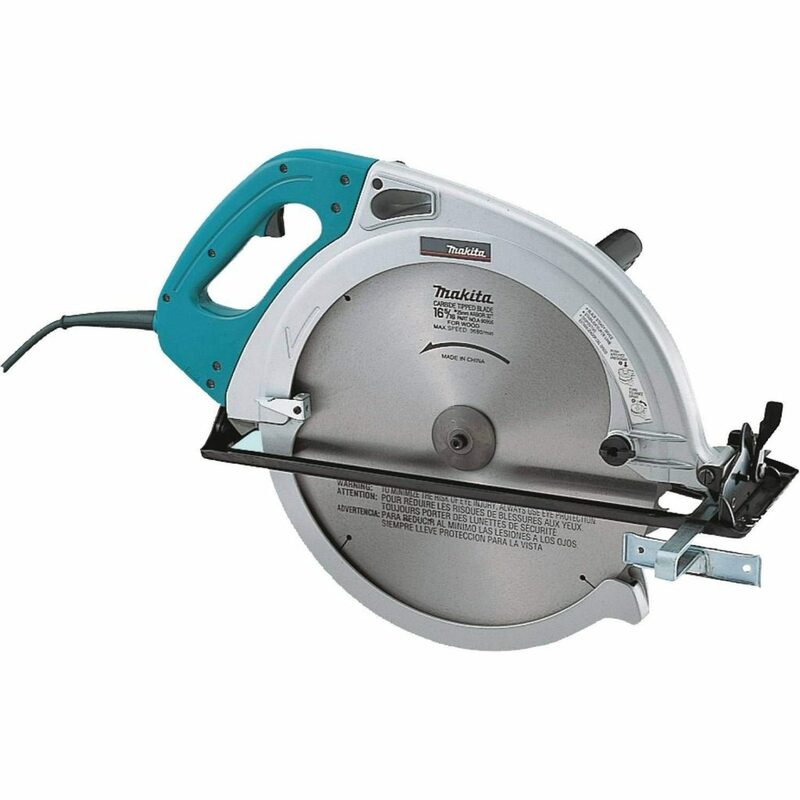 Makita 5402NA 16-5/16-Inch Circular Saw is definitely one of the best circular saws around. With a 15-amp power, it can deliver a maximum of 2,200 rpm. That should be enough to let you cut through pressure treated lumber and similar materials. The saw has a large capacity blade cuts and an electric brake to keep your productivity at the maximum. And you won't have to deal with loud noises when you're using it. Working at 87db, it's guaranteed to deliver a quiet operation each time. 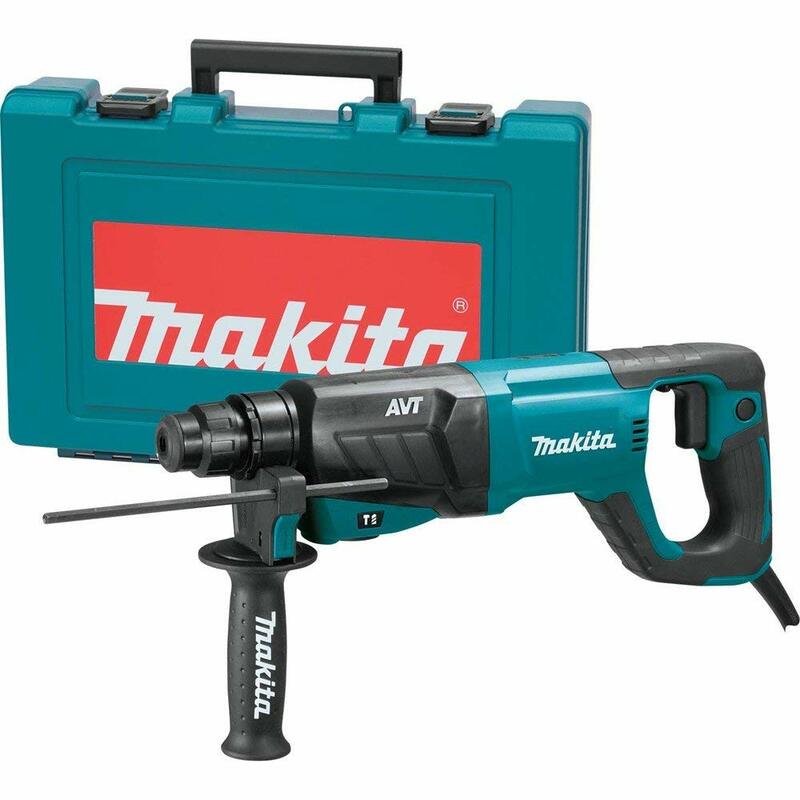 This Makita Hammer Drill is super handy. It doesn't just have a powerful motor but it also has dual LED lights that help you get a better visual of your work area. It also has a variable 2-speed design which makes it efficient in jobs that require hammer applications, driving and drilling. The tool is only 7 3/4" long. With that size, you won't have a hard time getting a good grip on the tool. 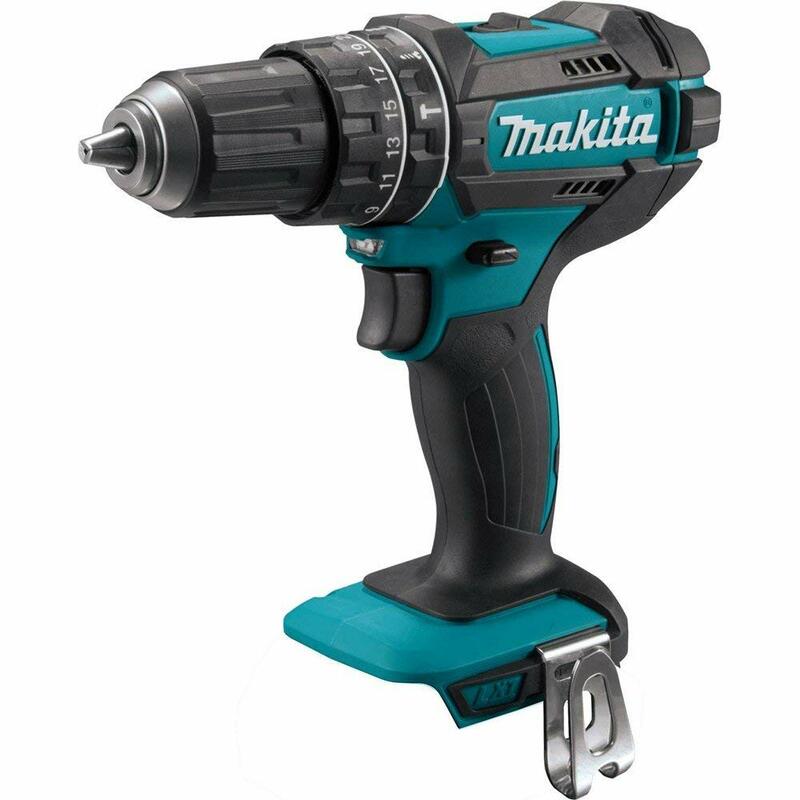 This is one of the most impressive tools from Makita. WIth an 8-amp motor, anti-vibrating technology, and integrated damper spring, everything about it speaks convenience, ease of use, and power. You won't regret purchasing this tool this Black Friday. It can handle even on really tough applications. 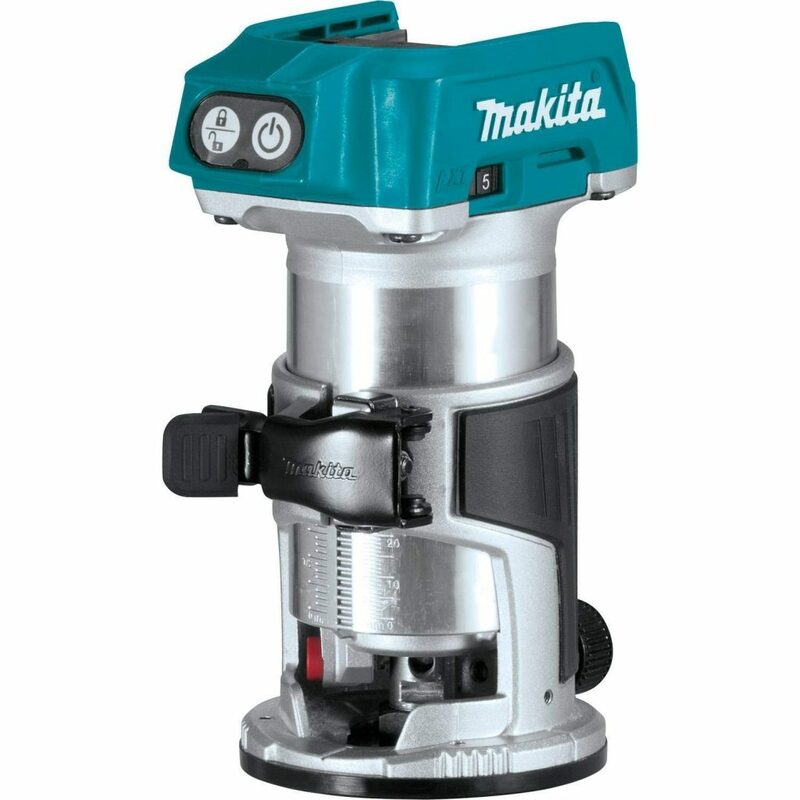 Makita is one of the most well-known manufacturers of power tools and this Black Friday, it offers great discounts and deals for its top products. So, take advantage of the special deals on this Black Friday & Cyber Monday now!